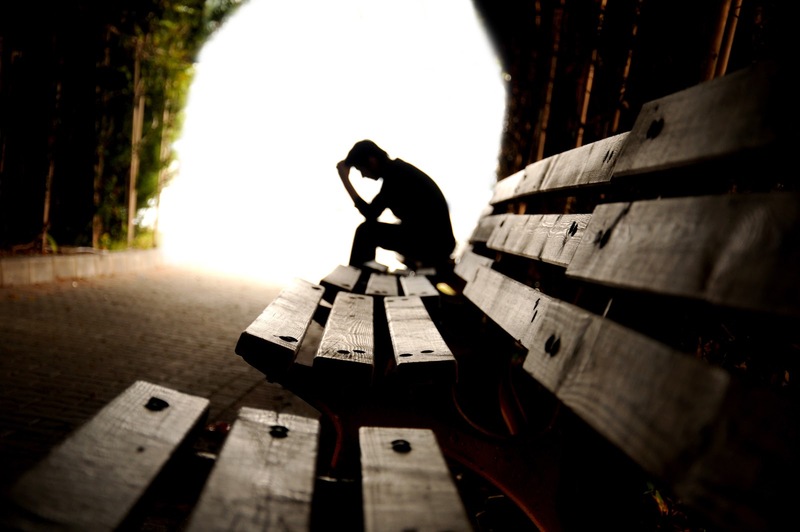 Depression may be one of the most misunderstood conditions in our current society. 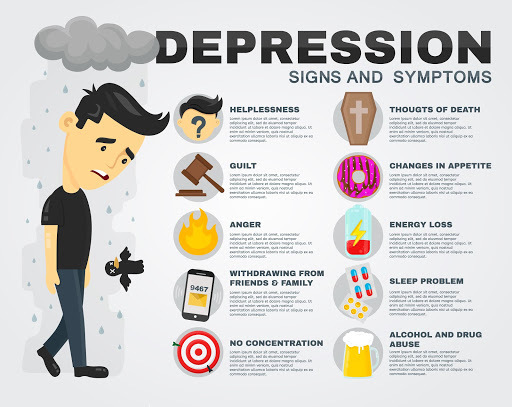 Often seen as a temporary consequence of environmental factors, many people fail to understand that depression as a mental disorder is a serious condition that can have fatal consequences. For some, depression can be overcome permanently with some professional help and lifestyle changes. But for many others it can be debilitating and chronic, bringing a host of symptoms that make it difficult to function on a day to day basis. In some cases, there may be other conditions involved, such as Bipolar Disorder, personality disorders and diseases that cause psychosis and other serious effects. An alarming statistic was recently released. According to experts, as many as 15% of teens could be facing one or more severe depression symptoms at any given time. Considering the average believed number of US citizens of all ages suffering from depression is estimated to be 18%, it shows that adolescents are especially prone to this serious condition. With suicide having risen to be the second leading cause of death in children between the ages of 12 and 18 (the first being an unintentional injury), understanding depression is more crucial than ever before. Exactly what it is causing this rise is hard to say. Certainly, teenagers are facing a unique kind of stress and isolation in today’s world. The pressures of school, social relationships, the future and navigating the strange combination of real life and the digital sphere has proven to be a dangerous cocktail. 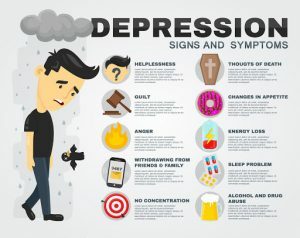 If you are worried that your teen has become depressed, or if they are exhibiting dangerous signs, here is what you need to know. WHAT DOES TEEN DEPRESSION LOOK LIKE? Different people will exhibit their depression in different ways. But there are some hallmarks that act as red flags, which parents can use to gauge the danger their teen may or may not be in. Difficulty doing daily tasks, such as showering. WHAT DOES TEEN DEPRESSION FEEL LIKE? There are many levels of depression. For some teens, it is just a matter of reducing stress and finding some stability in their routine. But for others, it can be a chronic or dangerous condition that can lead to serious consequences. While basic therapy can help in many cases, for those that are more severe it may be necessary to seek inpatient treatment. This is when you commit your teenager for a time to a facility that can address their more dangerous behaviors while helping to get to the core of their issues and improve their life as a whole. This can be a major help to the parents, as well, who may be feeling scared and overwhelmed at the process of helping a teenager in a major depressive episode. Sundance Canyon Academy is a unique therapeutic boarding school that offers professionally trained staff ready to help your teen manage their depression and other symptoms/conditions. Not only do they have fully licensed counselors and psychiatrists, but they are also a fully functioning school with tutors who can give your child the individualized attention they need to regain their footing and find academic success. You don’t have to go through this process alone. Sundance Canyon Academy can help your family cope with your teen’s depression. Find out more at Sundance Canyon Academy.